Online shopping is a major presence in our daily lives. Digital retail portals are everywhere, but studies continue to show that brick-and-mortar retail locations are essential for many customers. A steady number of today’s buyers want the traditional in-store experience, complete with the customer service and personal attention to which they’ve become accustomed. How do you reach this core audience and ensure reliable foot traffic at your retail location? Text message marketing is an effective and affordable option for any business eager to bring in more potential buyers. Not every customer who prefers an in-person retail experience will respond positively to online marketing, but almost everyone carries a cell phone, and most mobile users check their text messages within minutes of delivery. 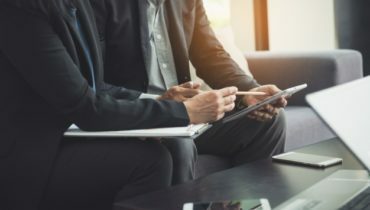 With mobile marketing, business leaders can alert customers to ongoing sales, solicit feedback with surveys, share links to online content such as a company website, or even start a contest. All of these strategies will supplement a strong retail experience and drive further engagement with your brand. 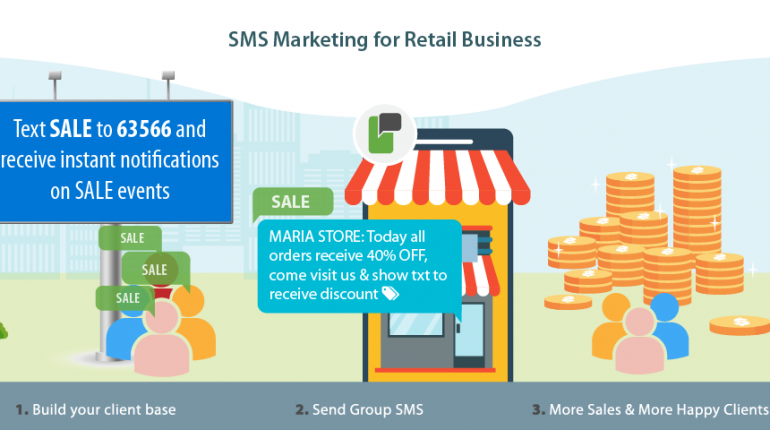 ProTexting’s SMS marketing options will equip business leaders to create innovative and cost-effective plans for their retail locations. Contact ProTexting today and find out more about how mobile marketing is helping the world’s top stores succeed! 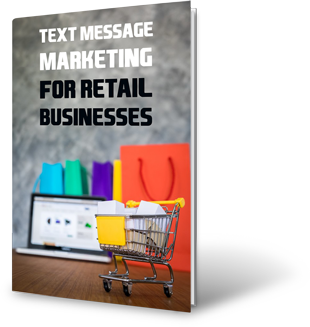 [UPDATED] checkout our newly released blog post on “Why Text Message Marketing is Perfect For Retail Businesses“, still working perfectly for thousand retail brands worldwide. 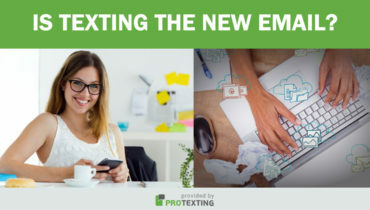 Is texting the new email?